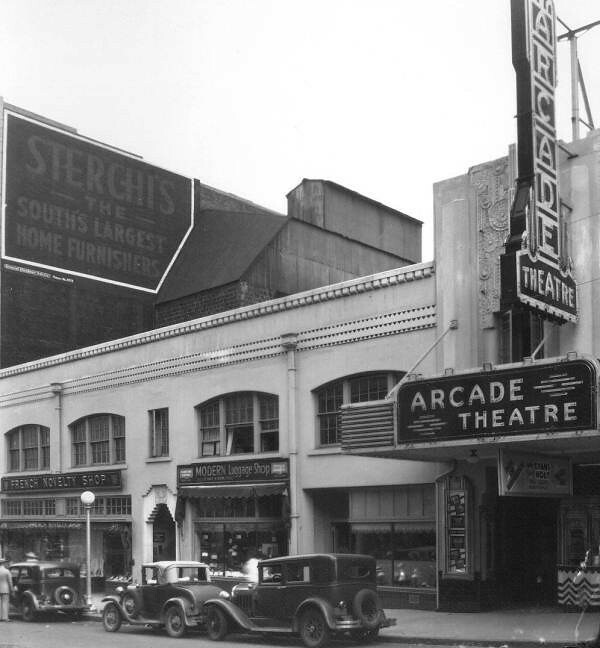 Our company is a family owned business, started by the current owner's grandfather, in 1911, with a store in downtown Jacksonville, Florida. 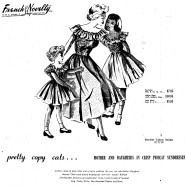 The first store specialized in fine handmade blouses, linens, and ready-to-wear garments. 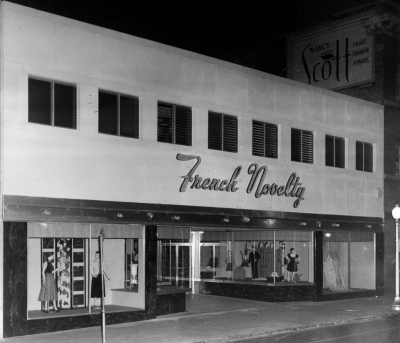 When the second store opened in the 1920's, also in downtown Jacksonville, it was named French Novelty, since many of the items carried were imported from France, which was considered to be the fashion capital of the world. 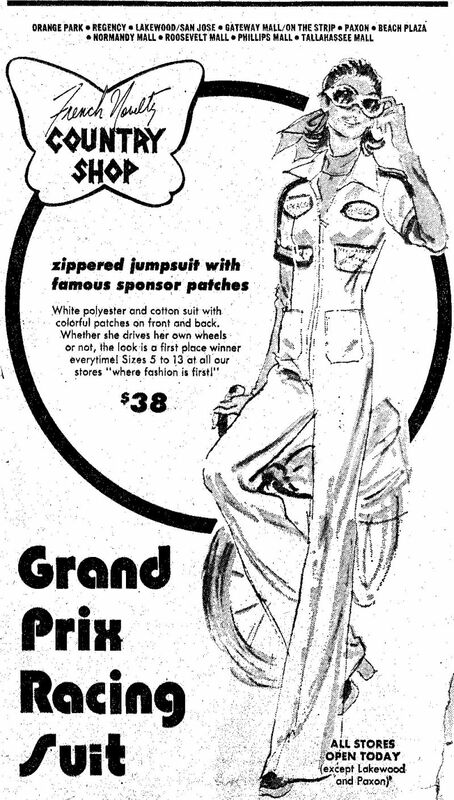 Of course, "novelty" stood for new. 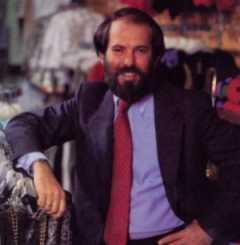 The Mizrahi family still operates French Novelty stores serving Jacksonville, North Florida, South Georgia, and now serving customers worldwide as we celebrate our 106th year with a reputation for unique, quality fashions, incredible values, and excellent customer service. Our managers and associates play a very important role in our business. Mary Lou has been a French Novelty store manager for over 35 years. As our Prom Dress Buyer, she carefully selects our beautiful Prom, Pageant, and Formal evening dresses. 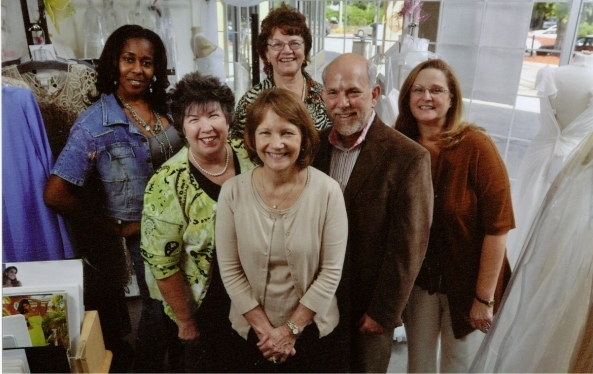 Mary Lou is an expert in measuring and fitting you in that perfect dress for your special occasion. Laurie is our Bridal Buyer and Consultant. 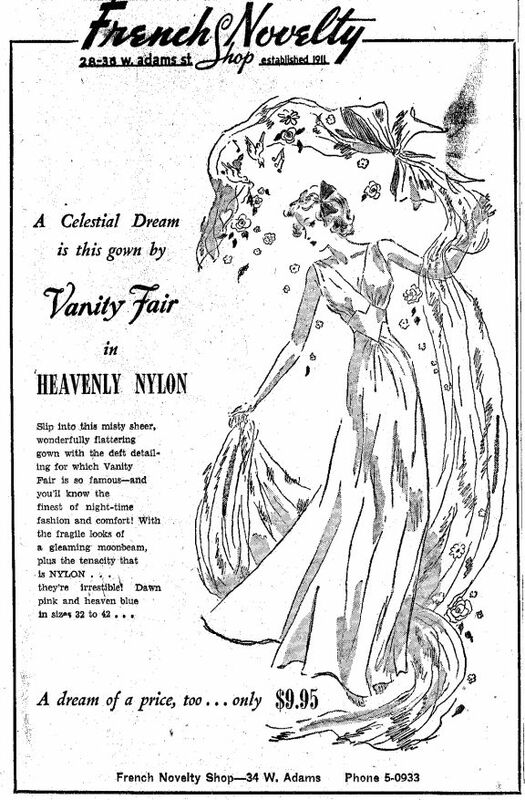 She delights in helping you select the perfect dress for you and your Wedding Party. Whether a Destination, Informal or Formal Wedding, Laurie offers award winning service for your special day. 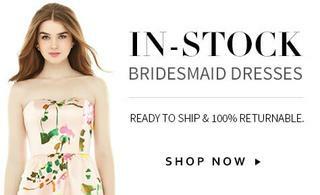 Helping to coordinate all of your Bridesmaid dresses and working with each bridesmaid is her specialty - and she will be happy to help you find an adorable dress for your Flower girl. Jessica is Director of Social Media and Special Projects Coordinator. 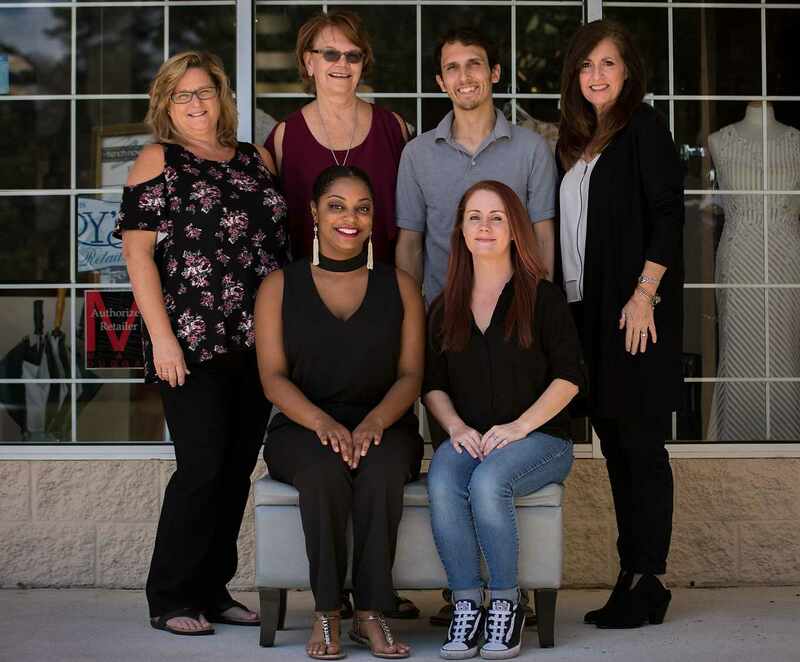 In addition to her assistant-buyer responsibilities, as the assistant manager of our Cedar Hills store In Jacksonville, Florida, Jessica is always ready to give you her excellent customer service. Pam is our E-commerce and Operations Manager who closely supervises every aspect of your purchase to insure that it is ordered, received, processed, and shipped in the most timely manner. Dedicated to making your online purchase as easy as possible, you can always count on Pam to be there for you. Pam is also our buyer for our all of our Church Suits online. She has been with our company for over 35 years. Mathew is our Technical Support manager as well as Logistics coordinator - in addition to his other warehouse receiving and distribution responsibilities. Jen is one of our Online Customer Service specialists who is always happy to assist you with your online purchase. Mary, a former store manager, is one of our Online Customer Service specialists who can help answer any questions with your online purchase. Darlene manages our French Novelty at the Dunn Avenue store. 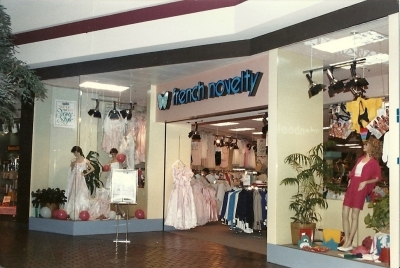 From her years of being a regular customer, she will offer you the customer service experience you have come to expect from French Novelty. 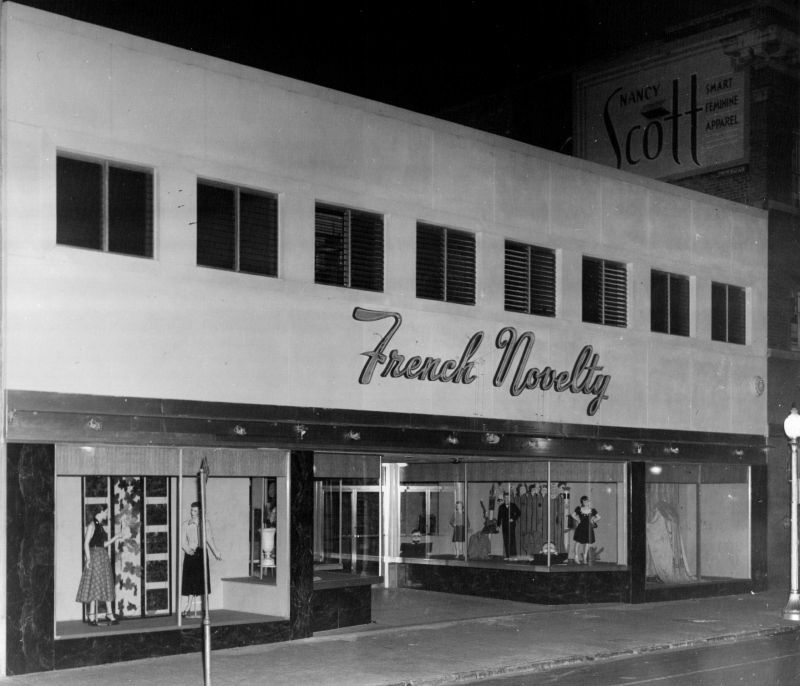 French Novelty was featured on the front page of the Florida Times Union Business section. The family business was celebrating its 100th anniversary. Read more at Jacksonville.com. We shop the major fashion markets to bring you unique social occasion fashions that can only be found in specialty stores and boutiques. We negotiate the best prices from our vendors to bring you the best values every day. 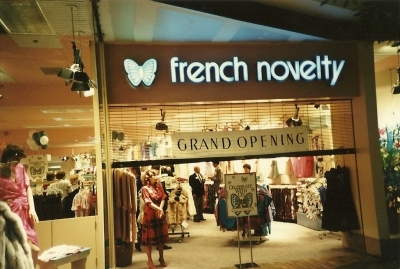 French Novelty is known for its commitment to personalized customer service for five generations. 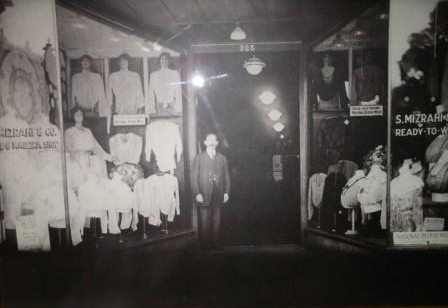 To the right is a picture of our first store in 1919, with the founder, Salim Mizrahi, standing in the doorway. 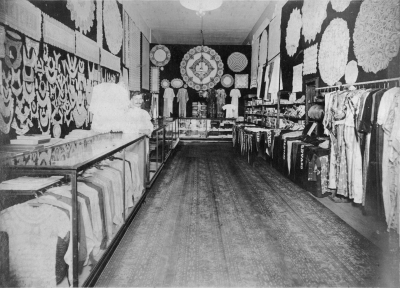 To the right is a picture inside our store circa 1920. 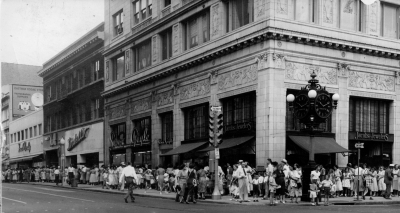 To right is a photograph of the French Novelty Shop on West Adams Street, two blocks away from our first store on Laura Street. 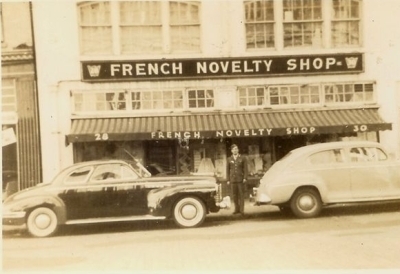 The French Novelty Shop during the 1940's. 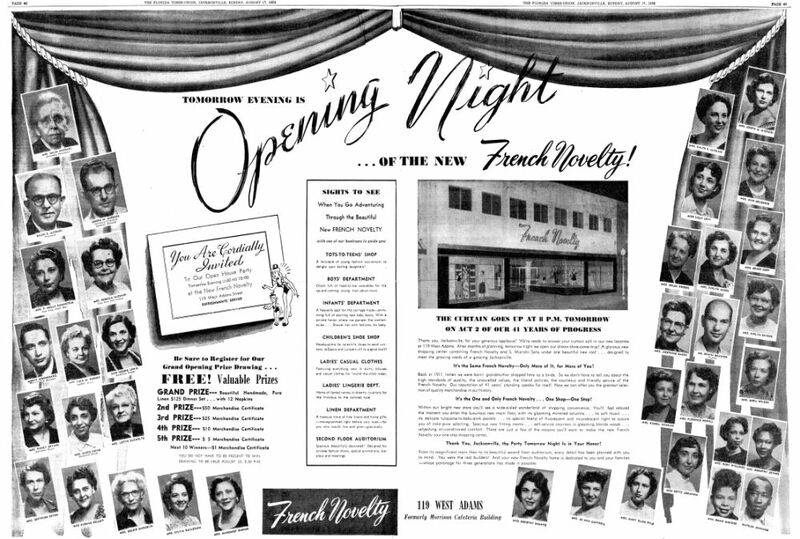 French Novelty Shop Times Union Ad. Grand Opening Ad for the Opening Night of the "New" French Novelty. 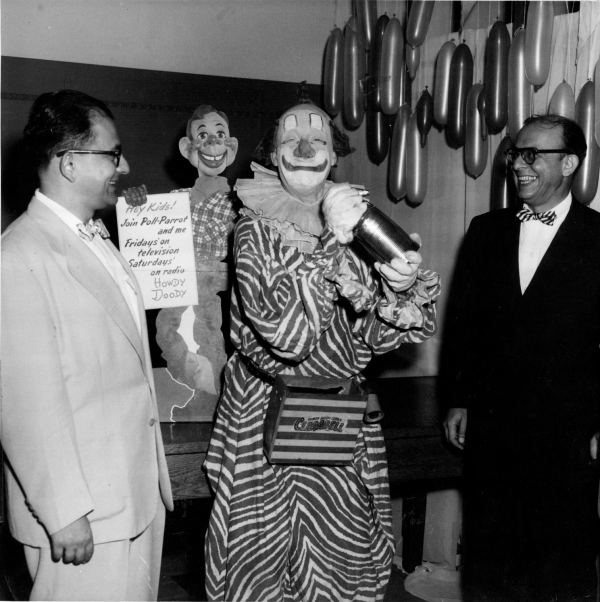 The photo on right was taken in 1952 when French Novelty moved a block west on 119 West Adams Street. 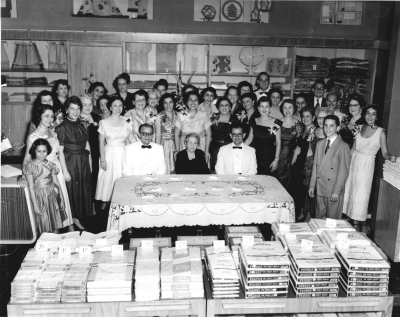 The Mizrahi family and company employees taken at the opening of the downtown store. 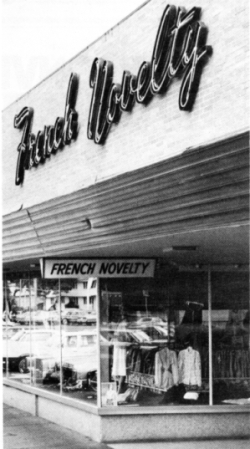 French Novelty at Lakewood Shopping Center in the early 1960's. 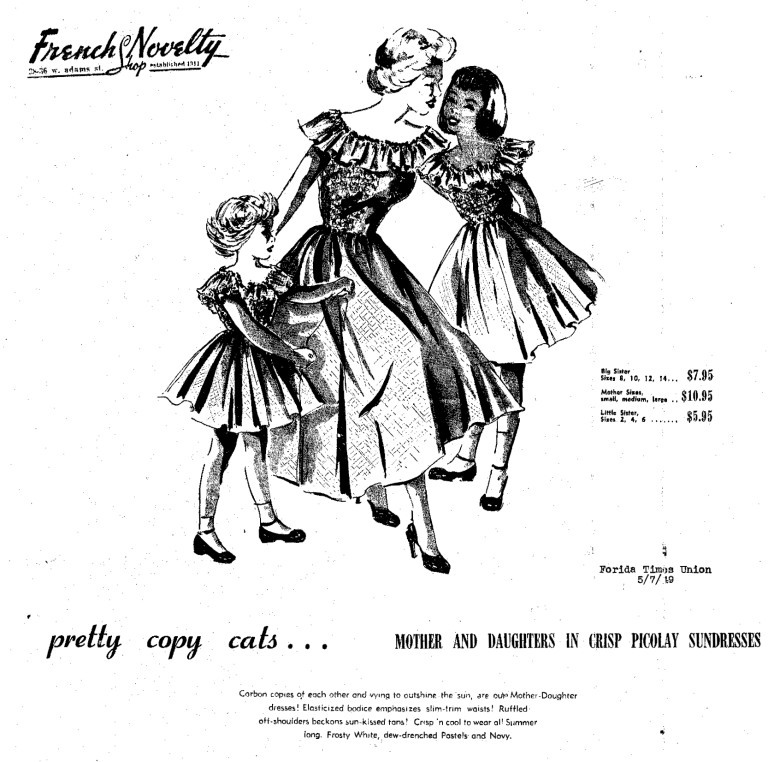 French Novelty Country Shop Times Union Ad. Mannequin Modeling at our French Novelty Country Shop at Regency Square. Celebrating our 75th Anniversary and the Grand Opening of our remodeled Orange Park Mall store.